When disputes arise, even simple matters can quickly become complex and potentially even more difficult to resolve as time goes on. I work hard to make sure your legal dispute is resolved quickly and with the best possible outcomes. Not knowing your legal rights and obligations, and/or a lack of understanding of the framework involved in resolving disputes, can easily make matters overwhelming. A timely, reasoned, and informed approach to conflict resolution is needed. I am a seasoned professional and a compassionate person who takes a common-sense approach to dispute resolution. Building trust with my clients is a key imperative – as is respectful communication. I represent individuals and parties in disputes that range from comparatively simple issues to the most complex of disagreements. I work closely with clients to ensure that their interests are best represented. I will help you navigate your way through the complexities of law with practical guidance and sound advice. 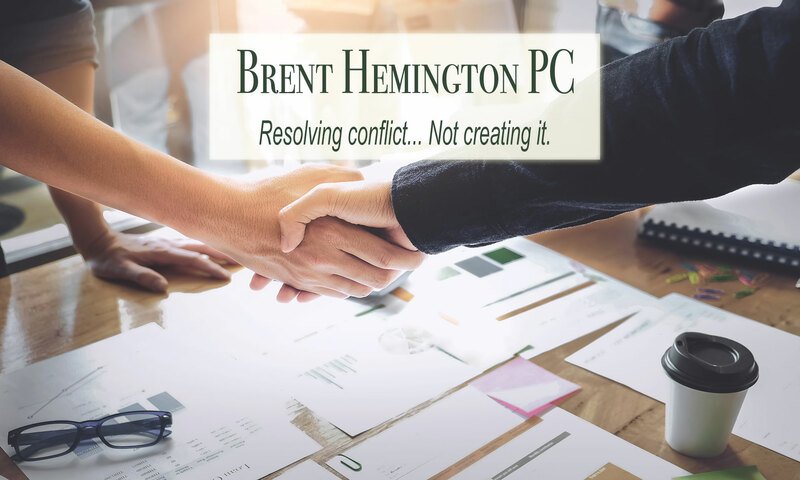 My breadth of litigation experience and knowledge has given me a deep understanding of your needs in what is often a stressful and difficult time. 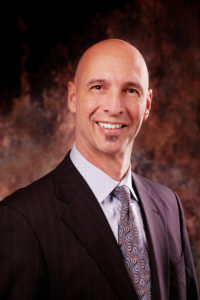 I am committed to achieving the most successful and cost-effective solutions for your legal issues. The proud father of two children, I take absolute delight in the pleasure and the pain of parenting. My very brief career with Cirque du Soleil, and even briefer career as a model, was wildly applauded within my family. While I was not entirely convinced of their sincerity I continue to choose to accept the face value of their words. “”The ultimate aim of karate lies not in victory or defeat but in the perfection of the character of its participants.” As teacher and student of the martial arts, I try to live by these words. “Have the wisdom to know what is right and the courage to do what is right” – a constant challenge in life. “Engage in random acts of kindness” – if love does not make the world go around then maybe kindness does. “Try to find the truth in whatever anyone tells you” – not all truths are self evident. Work hard to understand others. “If you cannot change reality then change your perception of reality” – the secret of maturity. “The secret of life is measured by the intensity in which you enjoy the relationships around you” – life is short, live to love. Have a legal matter you need help with? Contact me to discuss your legal issue and how we can find the best possible outcome for you.